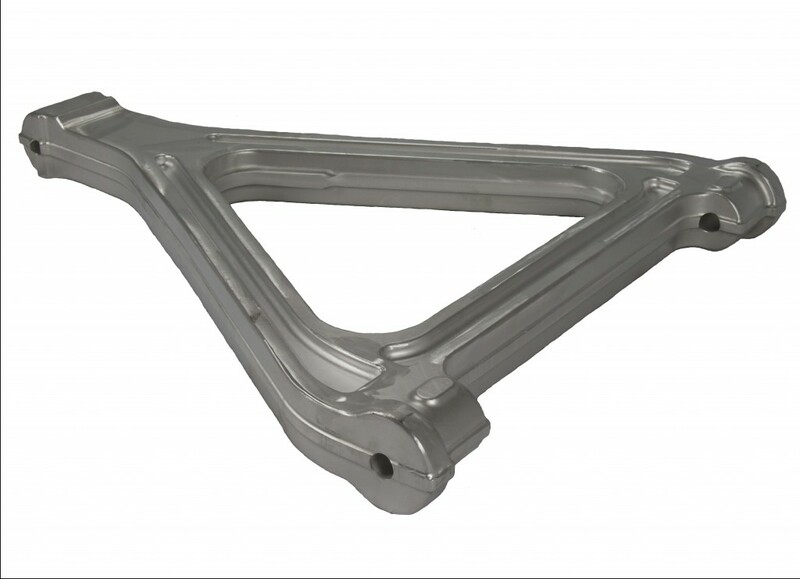 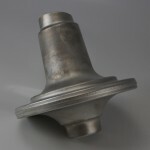 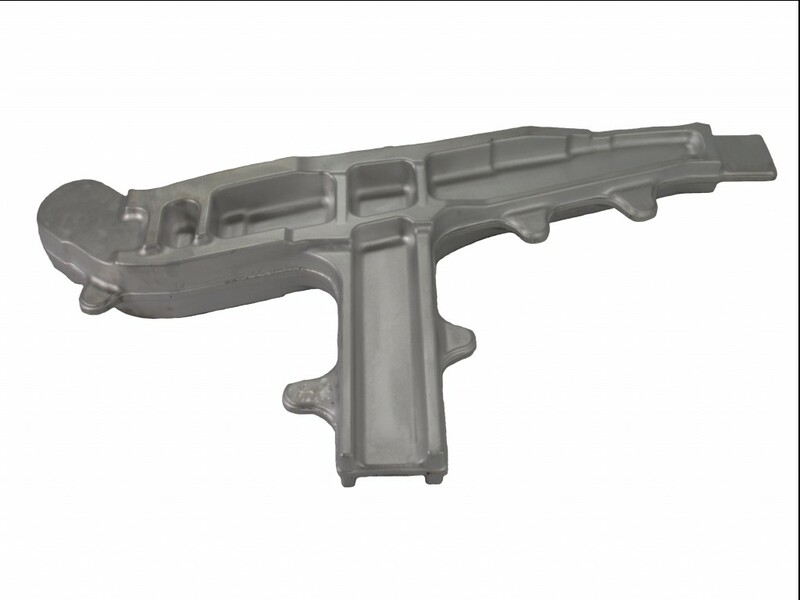 Conventional forgings come in varying degrees of complexity and size. 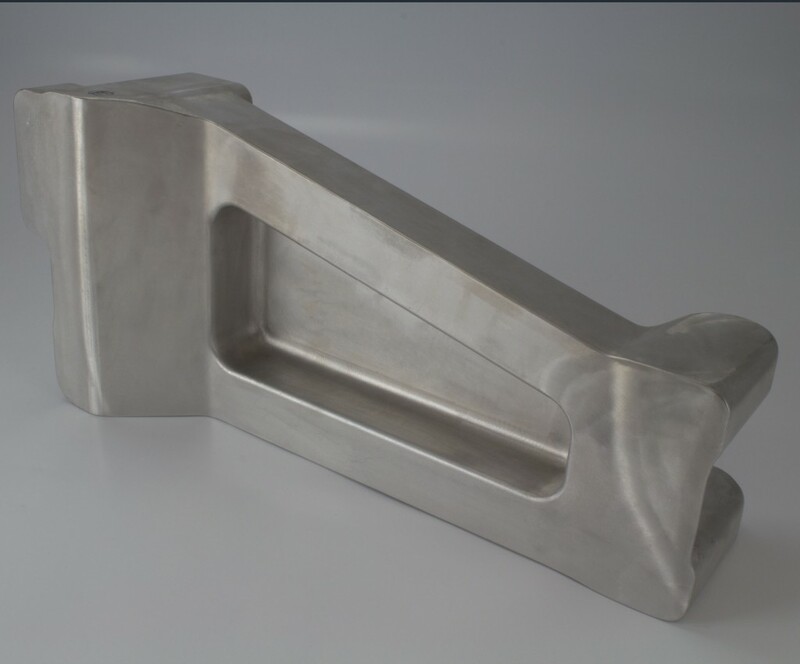 Although most use the typical top and bottom die construction, variations in parting line, forge planes, and auxiliary tooling enable us to produce many “non-conventional” configurations in sizes exceeding 650 square inches plan view area (PVA). 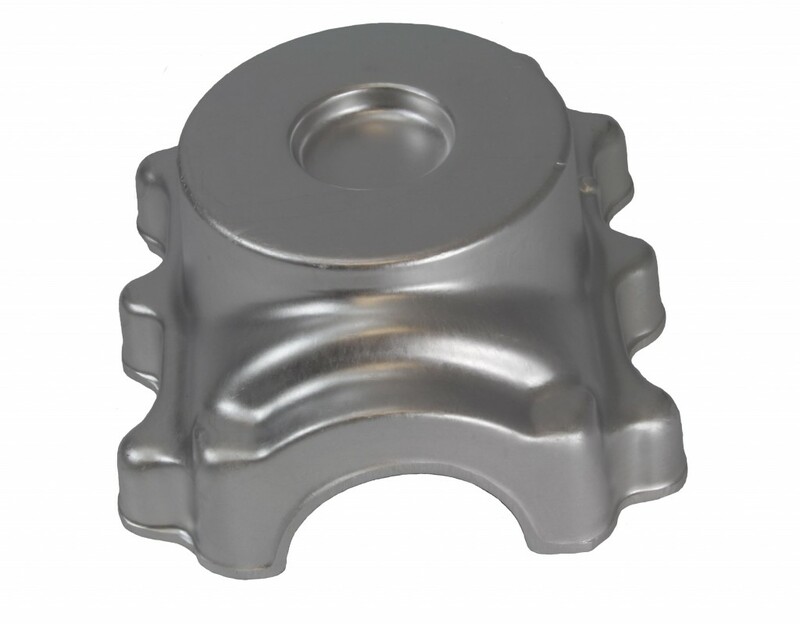 With conventional forging, as the dies approach, the alloy plastically deforms and flows laterally touching the side walls of the die. 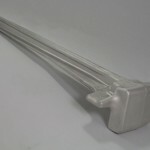 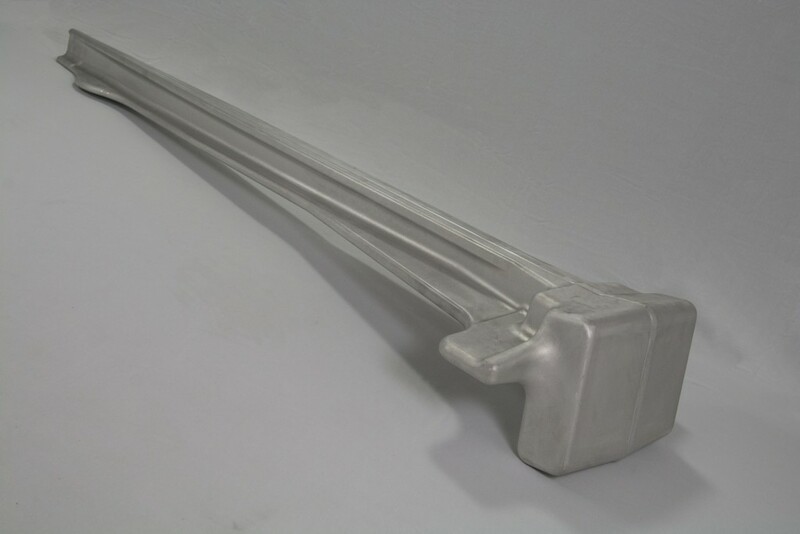 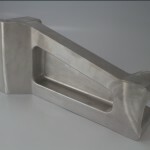 The alloy continues to flow outside of the impression forming flash. 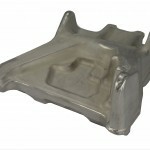 a the flash thins it cools causing resistance to additional deformation. 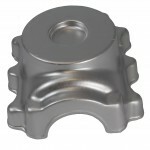 The cooled flash then adds pressure to the inside of the die cavity to promote metal flow into any design impressions that are unfilled. 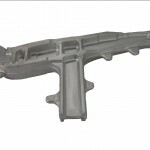 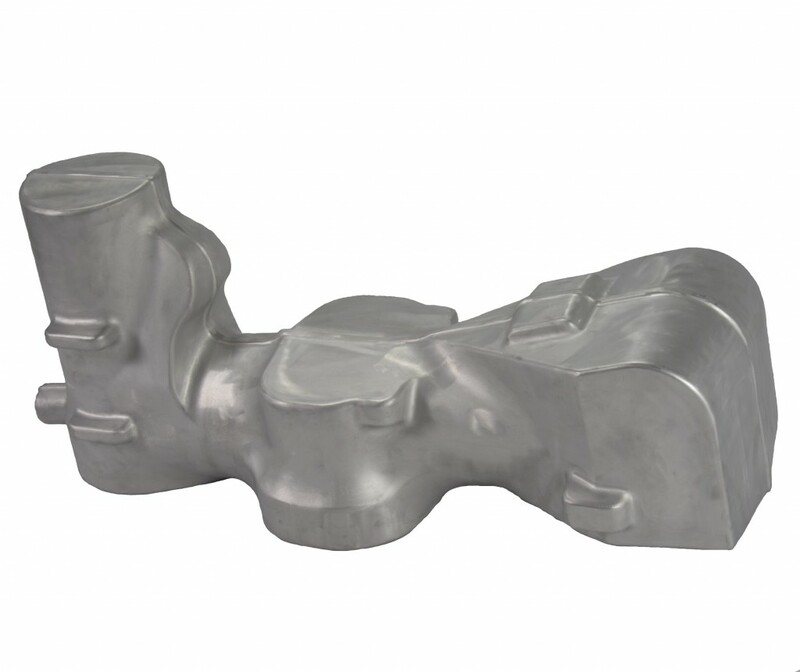 The advantages of conventional forging are that parts can be produced at a high rate, the life of the die for part reproduction, the cost per part can be significantly low, easy to forge, and the tooling can be done at a low cost. 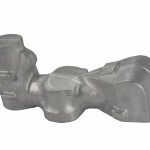 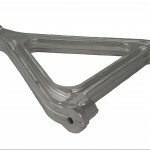 When considering conventional forging over a hogout, conventional forging has a much stronger grain structure, requires much less input weight, and significantly less end machining. 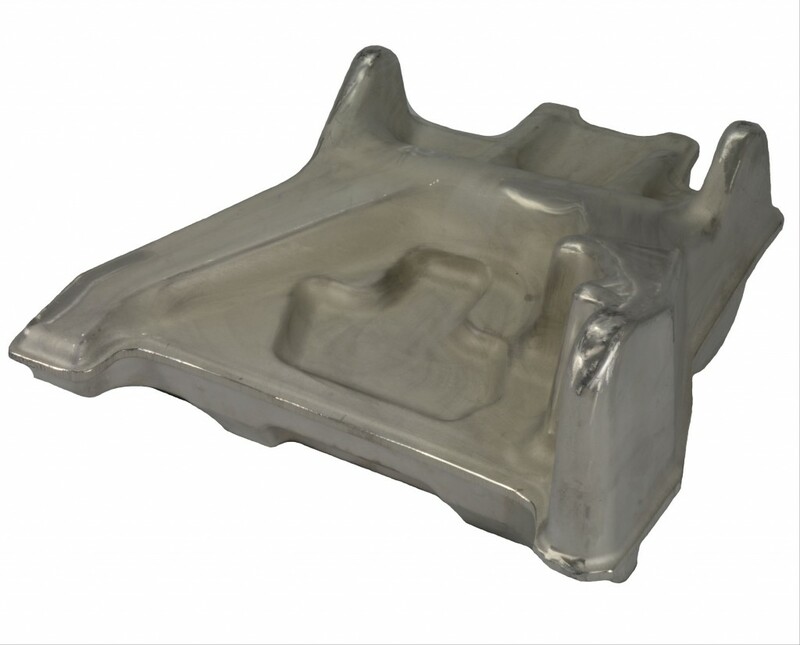 To review additional information on the differences between forging and hogouts, please view our guide on what makes a good die forging candidate.